As a dietary supplement, take three capsules twice per day at least two hours after eating or one hour before eating, or as directed by your health care professional. Other Ingredients: Vegetable cellulose, rice bran, and water. Free of corn, sugar, salt, preservatives, eggs, fish, crustacean shellfish, tree nuts, soybeans, peanuts, wheat, lactose, talc, gluten hormones, artificial flavors or color. 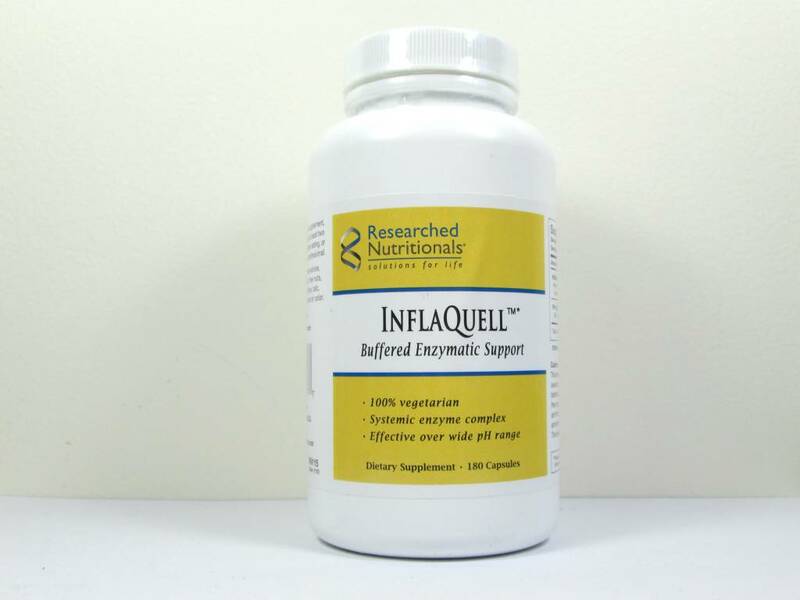 This product may increase the absorption and distribution of certain pharmaceuticals. 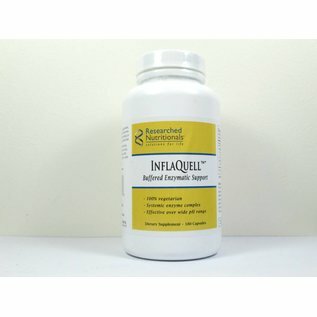 If taking prescription medication or if pregnant or nursing, consult your prescribing physician before taking this product. Systemically used proteases have anti-thrombic actions. Persons with bleeding disorders, or those who are taking anti-thrombic medications, may experience increased clotting times. This product may irritate gastric ulcers.